Our Cattery is located in a charming small town in Northern Indiana. We have lived in this area for over 29 years, my husband and I have always loved cats and we got our first Perisan in 1990. In just 6 weeks she blessed us with three beautiful kittens which led to the beginning of our show career. After showing for a few years we felt led to go to into the breeding program. We purchased our foundation mail his name is Purrman's Fredrick. During the past few years we have added Exotics to our breeding program. 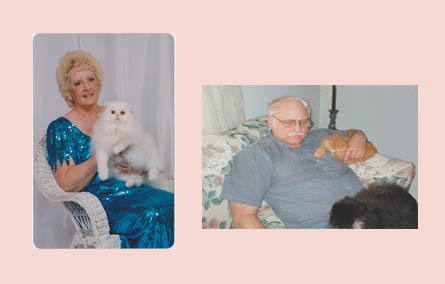 Our Cattery is registered with the American Cat Fancies Association and Cat Fanciers Association. 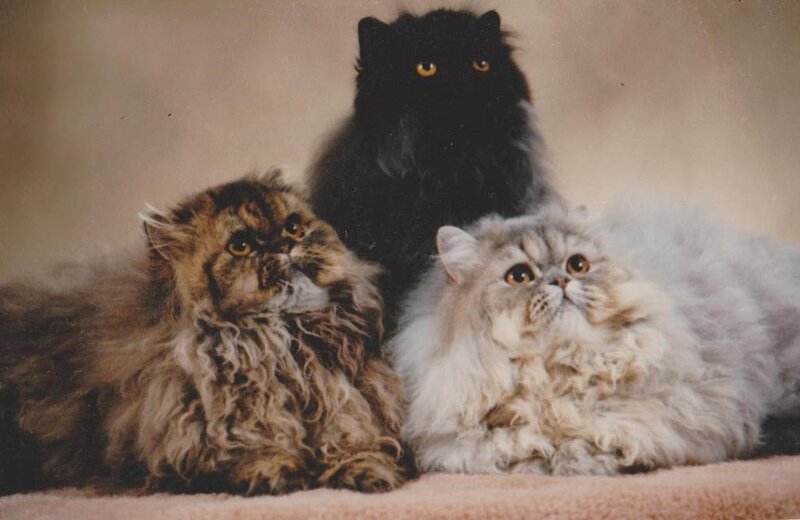 We pride our Cattery on Excellence, Distinction and Quality. 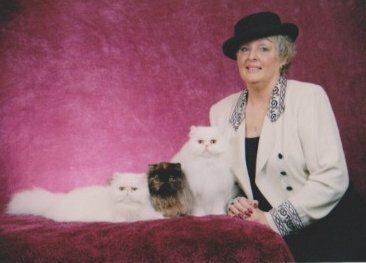 My husband and I mostly show our breeds in the ACFA and have received many Inter American Awards as well as Regional Awards. We believe in Quality and not Quanitity furthermore allowing us to perfect the breed without flaws in our offspring in the Perisan breed. Our kittens are raised by hand and are given lots of love and kisses. We welcome you to our website and know you will enjoy learning about our Cattery. Please be sure to sign into our guestbook. If you have any questions please do not hesitate to contact us through our email address. We look forward to hearing from you and respond to all emails.